Plants give your home a good supply of oxygen and better air quality. They also raise the overall humidity indoors, which means it’s less likely that you’ll have colds, cough and even the flu. Some plants are known for filtering toxins in the air as well. In fact, a study by NASA found that houseplants can remove up to 87% of air toxin within 24 hours. Having plants around you not only beautifies your living space—they help you kick back and relax. A study in the Journal of Physiological Anthropology found that “plants relieve physiological stress and negative psychological symptoms”. Plants absorb noise, reducing environmental stress around you. This gives you a much better head space to just enjoy family time or some me time! Ever noticed how much happier and focused you are outdoors? That’s because nature improves concentration, memory and productivity. Suffering from a mental block or need a creative boost? If you work from home a lot, keeping ornamental plants near your work area will give you that nudge to turn out top notch work every time. Plants in the workplace have been found to improve productivity by up to 15% in a recent study. 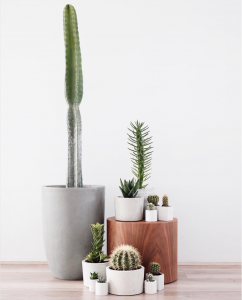 In a nutshell, indoor plants not only give you both aesthetic and health benefits, they also create a more positive space and bring out your creativity. Arguably the most popular indoor plant today are succulents. They are quite low-maintenance and are one of the few plants that take in carbon dioxide and produce oxygen even at night, making them a great choice to have in your bedroom. 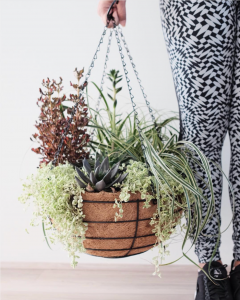 While succulents are proving to be top trending plants these days, there are many other varieties that are easy to care for and look great in any home. Some of these include the Golden Pothos, Philodendrons, Moth Orchid, and Boston Fern. 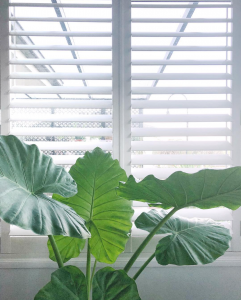 Other plants like the English Lily, Chrysanthemums and Bamboo Palm are also great choices for brighten up any room (and reducing air pollutants in the process!). If this is your first foray into keeping indoor plants, keep in mind that some plants may trigger allergies in children or may be harmful to pets. Don’t worry – there are easy workarounds to this, such as positioning plants so they are not within easy reach of kids or pets. There is also a host of child, and pet-friendly plants to choose from. 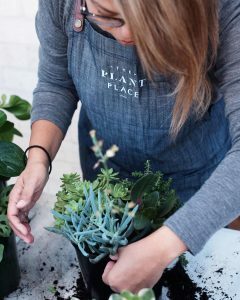 The Plant Place is a bunch of creative individuals from different industries who were united by our love for plants. We are here to share our passion to help others create their own organised indoor jungle. Still unsure where to start? 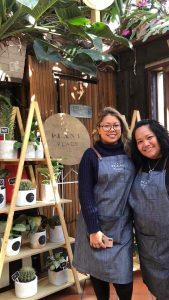 The Plant Place (www.theplantplace.com.au) can help you source and style the plants for your home to help you plug into the benefits of going green today!